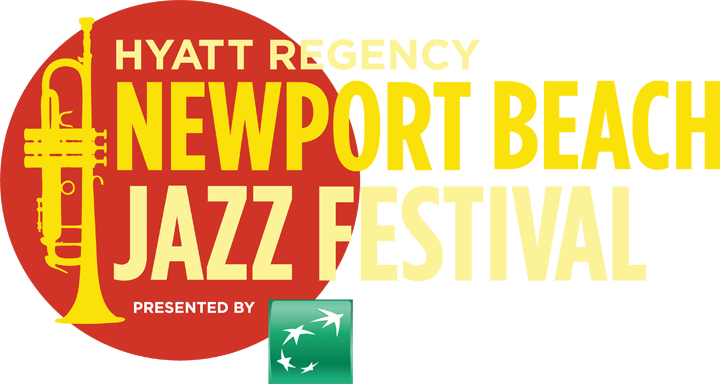 The Hyatt Regency Newport Beach Jazz Festival is accessible to all guests with disabilities. ADA parking will be available. Parking is limited. Law enforcement will be present to verify identification and placard properly match. Accessible restrooms will be located on the festival grounds for our patrons with disabilities. Wheelchair and companion seating will be located on the festival grounds. Please contact ada@omegaevents.com for more info.